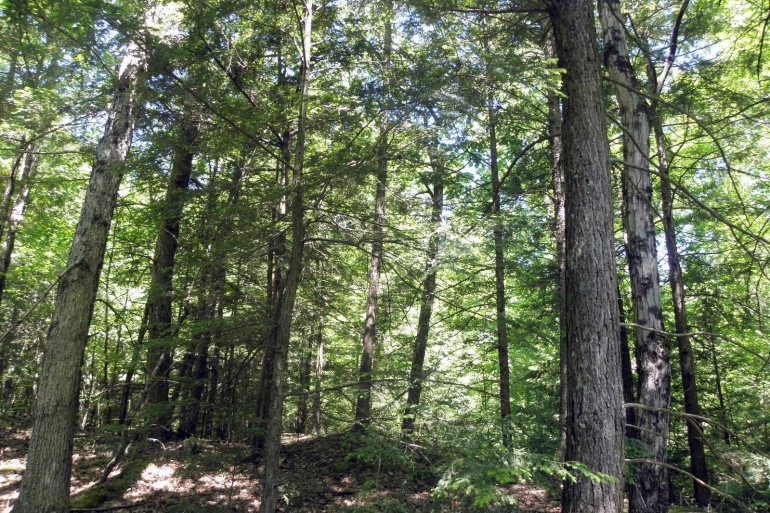 A well-stocked timber resource, long views, close proximity to Route 4 and direct access to state land highlight this Lake Champlain Region property. West Mountain is perched on a scenic ridge between the outskirts of the village of Whitehall and Lake Champlain’s South Bay. The surrounding region is situated along the accessible Route 4 corridor, which is the main travel artery through northern Washington County linking Whitehall with Glens Falls (23 miles) and the Killington, Vermont area (40 miles). Situated just outside the Adirondack Park Blue Line, the property is within easy reach of the Champlain Valley, Southern Adirondacks, Lake George Region and central Vermont. The property is accessed from Second Street, a public village street linking the neighborhood to the nearby Route 4 corridor a quarter mile to the east. 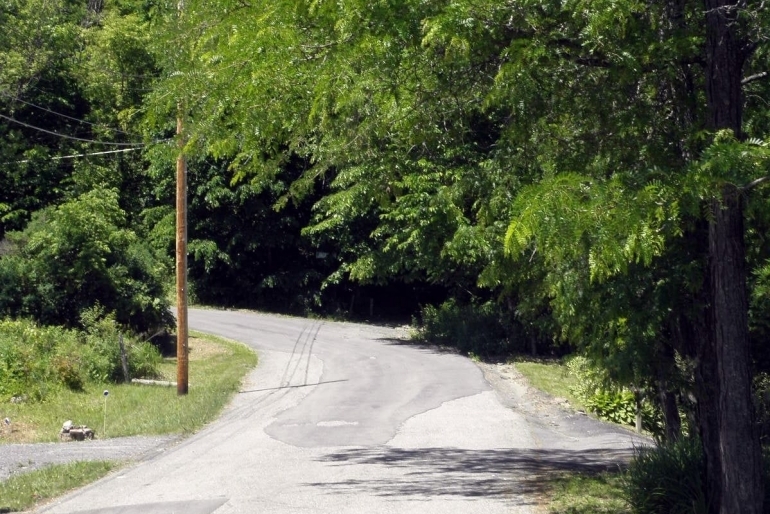 From the paved section of Second Street, an unsurfaced, 12'-wide jeep road heads up the hill within the public unpaved ‘street line’ for approximately 200 feet to a former forestry landing, serving as the main vehicle entrance into the property. With surface upgrades it could be used as a cabin driveway or to support future log truck traffic. 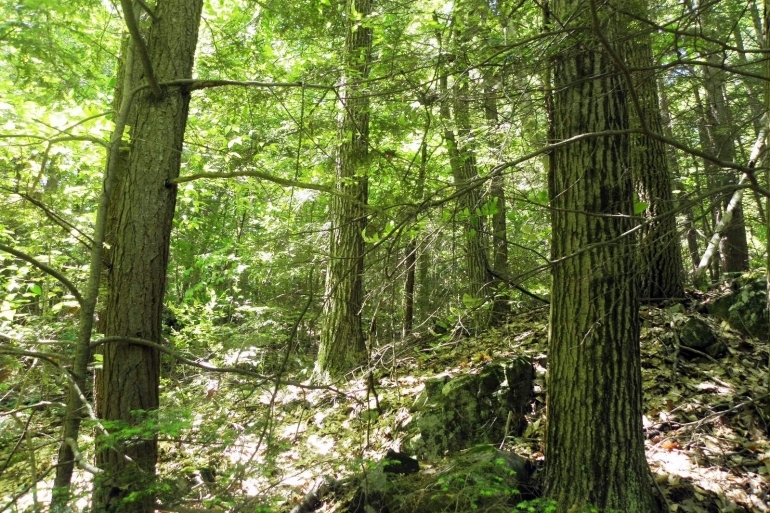 West Mountain Forest is an attractive, long-term investment in both land and timber, featuring potential weekend cabin lot options, rural subdivision opportunities, sweeping ridgetop views of Vermont and South Bay, hunting, hiking, ATV riding activities, and a long-term northern hardwood timber resource that can provide steady annual growth and occasional timber revenue income. The property is situated at the far northern end of West Mountain’s elongated ridgeline and includes a diverse suite of terrain features. 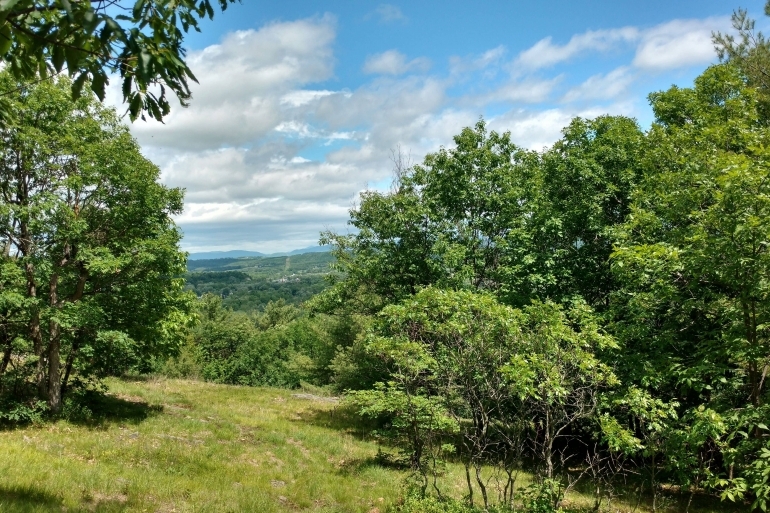 At the broad, plateau-like summit along the height of ground, stretching panoramic views unfold of both South Bay to the west and Vermont’s Killington and Rutland area several miles to the east. West Mountain’s timber resource is driven by its well-stocked red oak sawtimber that anchors the property’s long-term investment value. Timber value represents 89% of the asking price and this property is well positioned for continued steady value growth over the coming cycle. Combined, total commercial per acre volume is 21.8 cords, a figure that is slightly above average for the region. 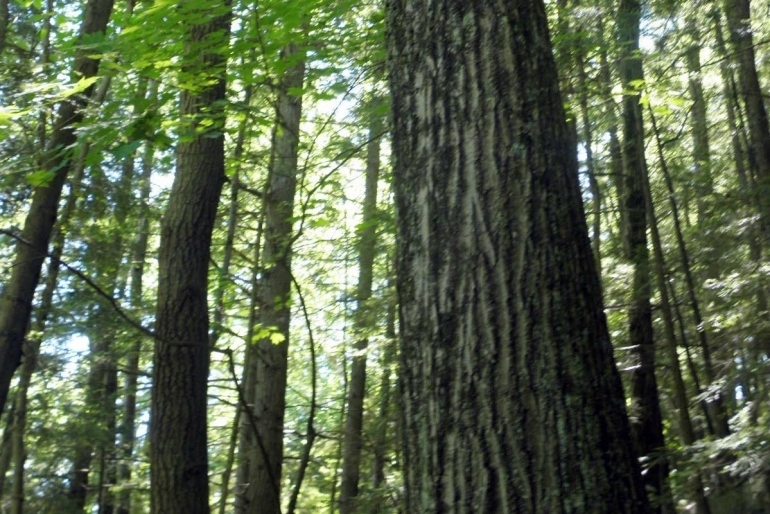 Based upon this information, Capital Timber Value (CTV) has been recently established at $358,100 ($757/acre).